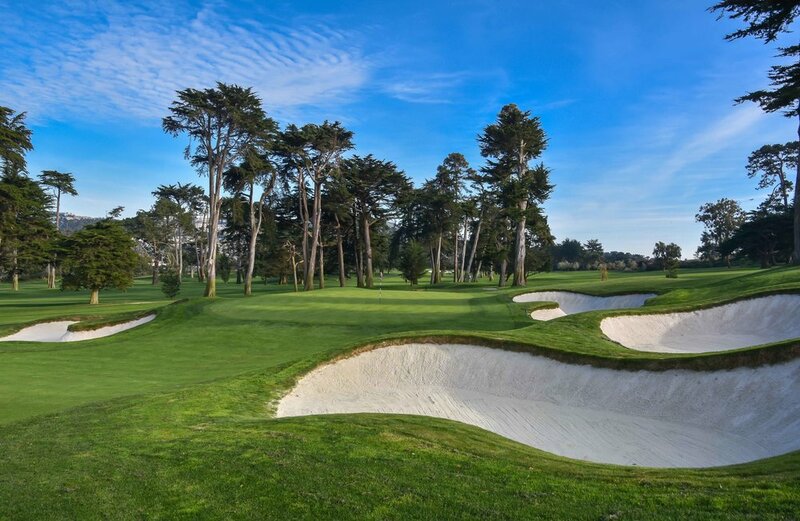 Olympic Club - San Francisco, CA — PJKoenig Golf Photography PJKoenig Golf Photography - Golf Photos For Those Who Love The Game. 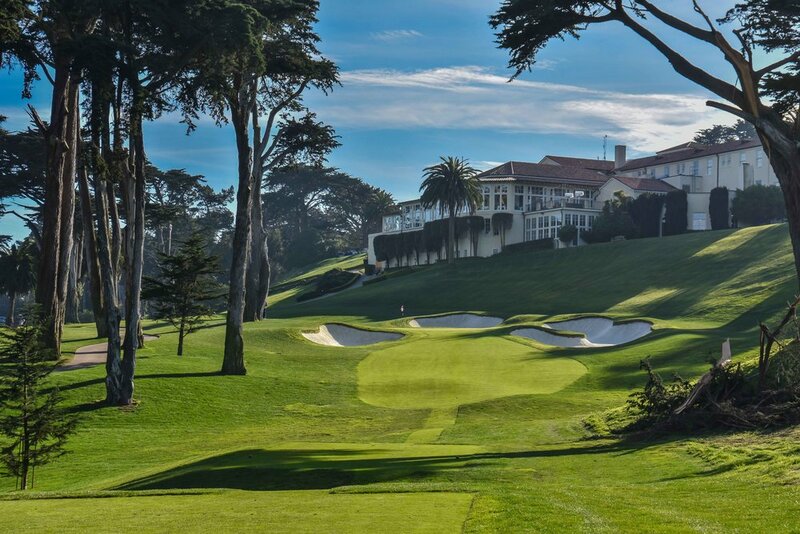 Established in 1860 and originally named the "San Francisco Olympic Club," The Olympic Club is the oldest athletic club in the United States. 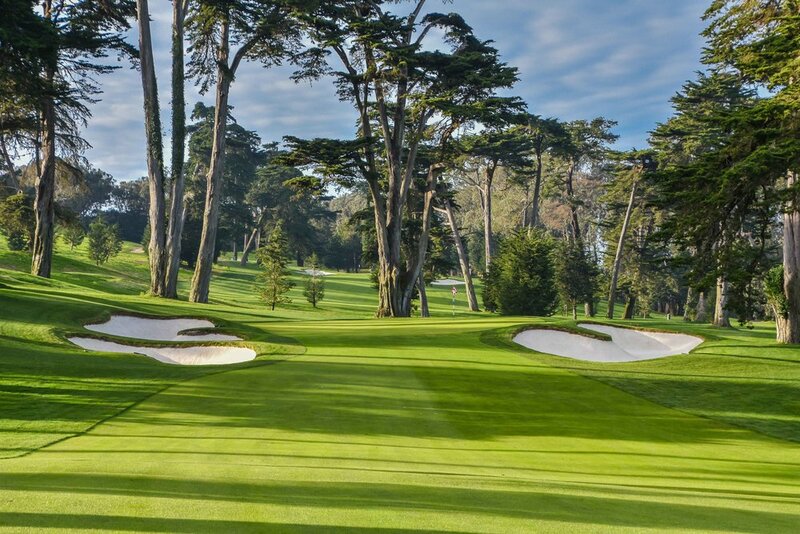 The USGA also recognizes The Olympic Club as one of the 1st 100 golf clubs established in America. To this day, it remains one of America's best. 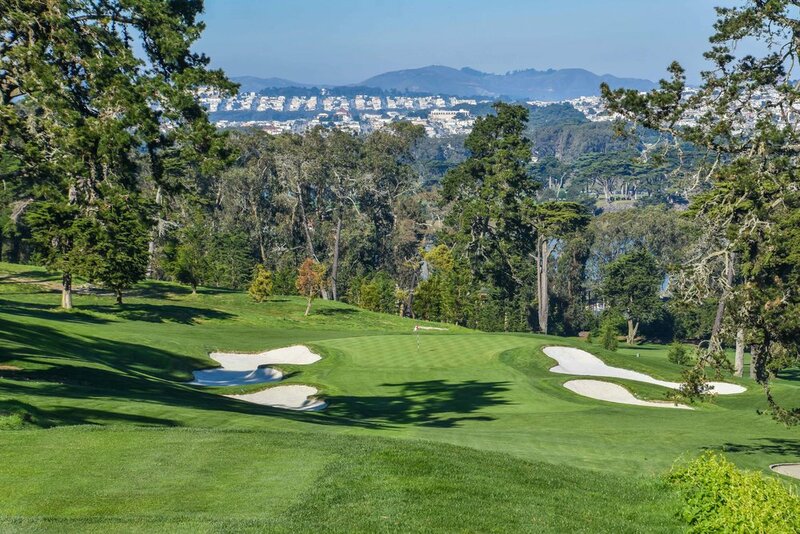 Willie Watson designed the original Lake and Ocean courses in 1924 and in 1927, the courses would be damaged by landslides and Sam Whiting would rebuild them both. 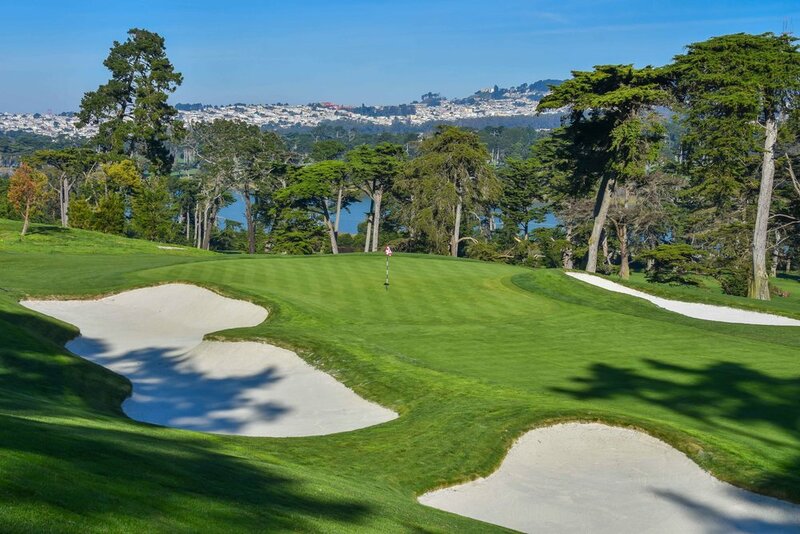 in 1953, Robert Trent Jones would modify the Lake Course in preparation for the 1955 US Open. 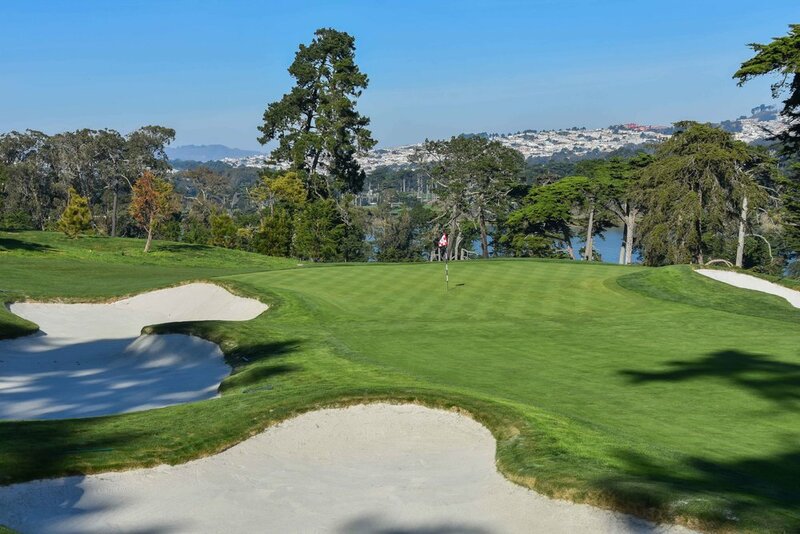 Finally, architect Bill Love would lengthen the Lake Course in preparation for the 2007 US Amateur and 2012 US Open. The Ocean course also has a storied history. In 1997, El Nino caused significant damage to the course that would require major changes. The club had built 4 spectacular holes close to the ocean that featured dramatic views. Unfortunately, erosion from the storms would cause the course to be completely redesigned. 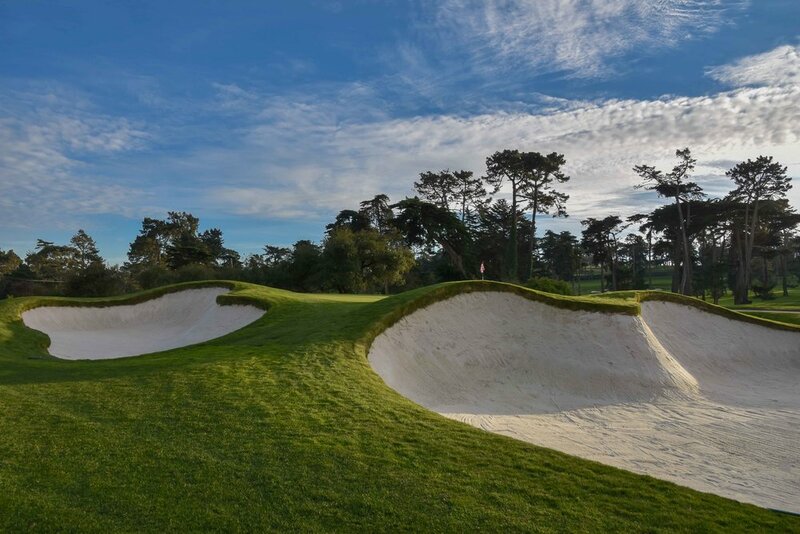 In 2012, BIll Love would turn the most recent Weiskopf design into the course that you can play today. 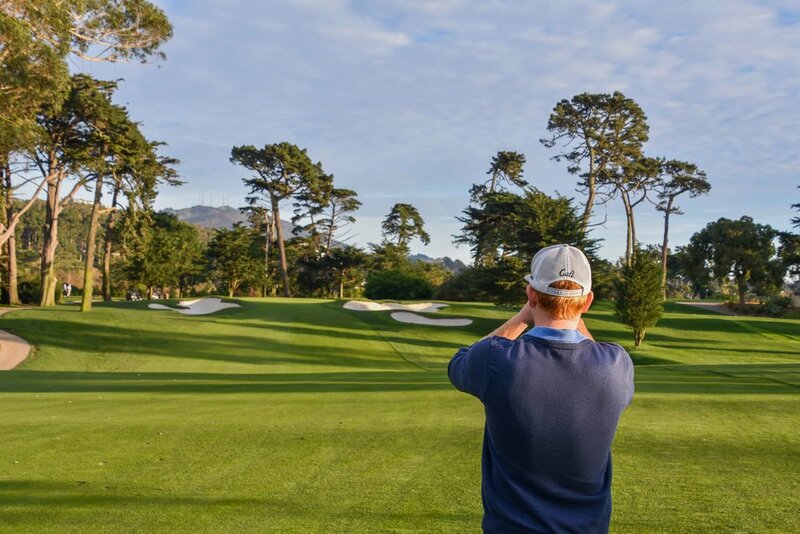 I was able to spend time as a volunteer when the US Open visited the Olympic Club in 2012. Some of the images here are from that tournament or the practice rounds beforehand. If you ever have the chance to volunteer for a USGA event, I highly suggest doing so. I was also lucky enough to get the chance to play the Lake course in near tournament conditions shortly after the US Open had moved on. After making a nice double bogey on the first hole, I calmly knocked one in from 160 out for eagle on #2. I consider this to be the greatest shot of my golfing career to date. I am looking forward to displacing it with several hole in ones. The property also boasts a mighty fine Par 3 Cliffs course designed by Jay Morrish and Tom Weiskopf. This is the second best short course I have played. 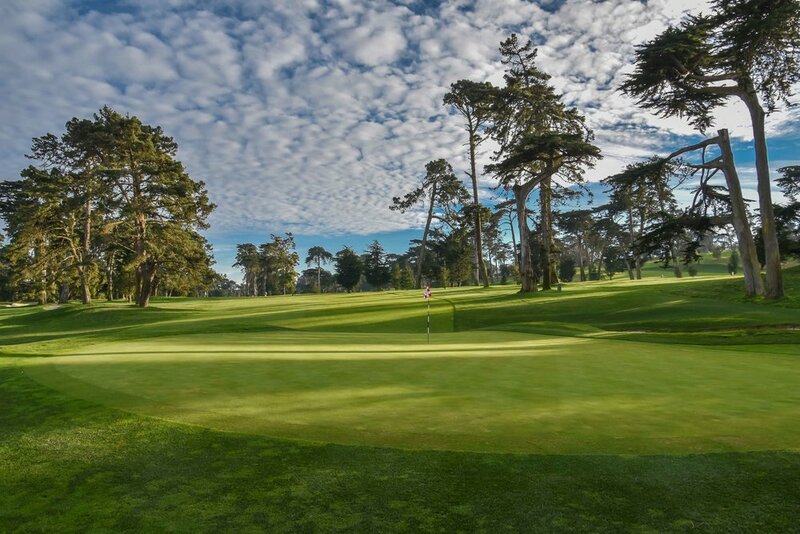 Bandon Preserve takes the top honors in this category.